School and friendship are an important part of every child’s life and so are the school based event celebrations! The kids will have fun no matter what you choose as entertainment however what speaks fun more than an amusement ride? Amusement rides are a great way to reward kids and big kids, after all what is a school without all the remarkable efforts of the parents and volunteers. 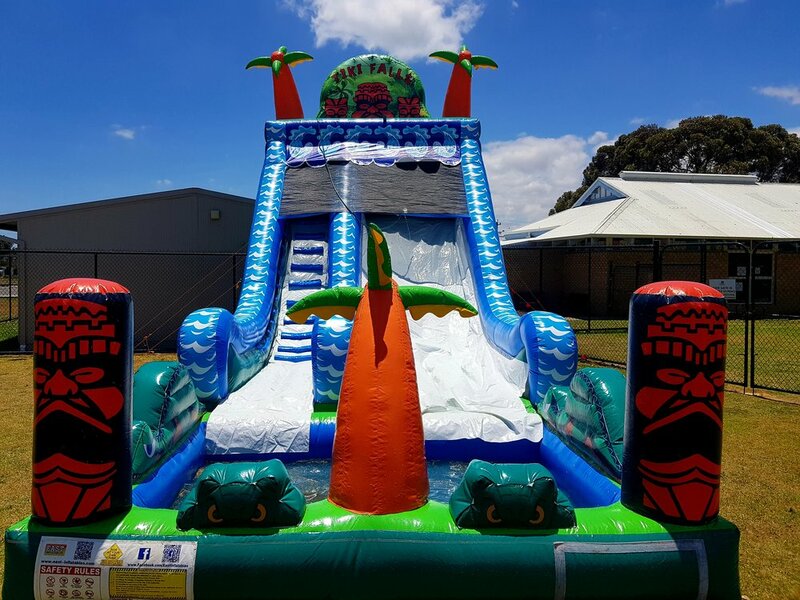 Airborn Amusements have amusement rides suitable for any school event and for all age groups K to year 12. Our friendly team are happy to work with you and your committee to come up with a fabulous school discounted package hire. 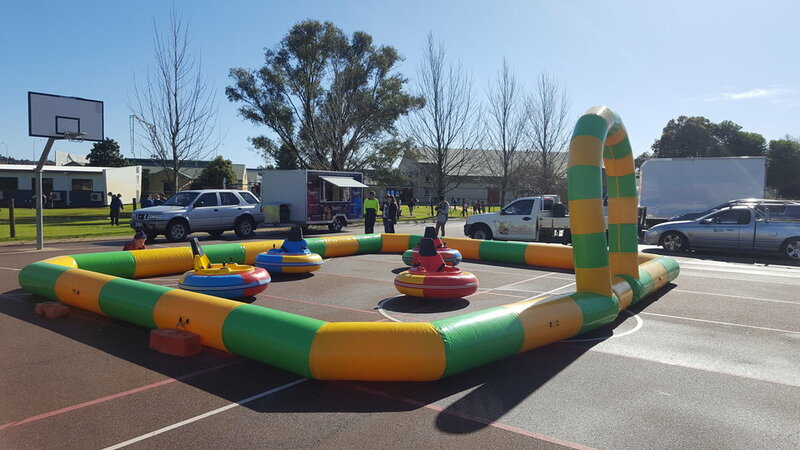 Contact us on 9419 7984 to see how much money your school can save on your next school event hire. Additional charges apply if Bumper Cars are to be set up on grass.